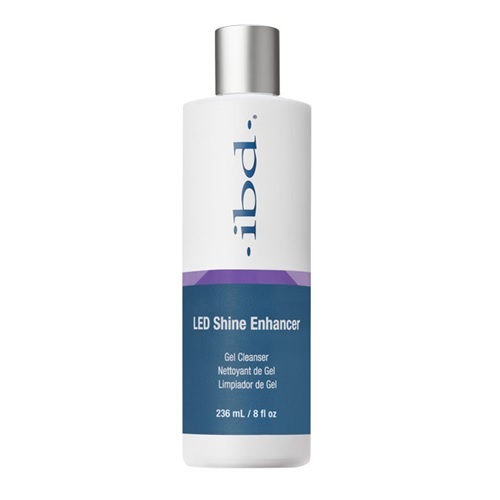 ibd introduces its LED Shine Enhancer Gel Cleanser! 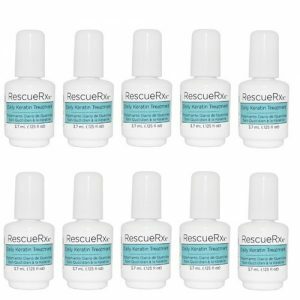 This specialized formula has been created to work perfectly with ibd’s LED/UV traditional gels to achieve the highest level of shine. 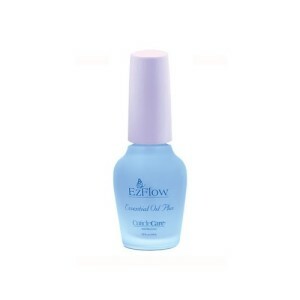 Specialized Gel Cleanser formula for ibd’s LED/UV traditional hard gels. 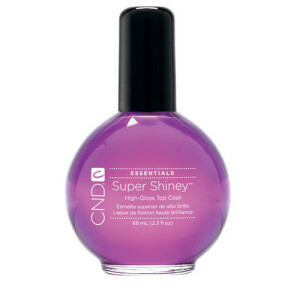 Creates intense shine when used with LED cured gels. 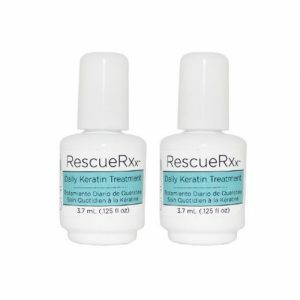 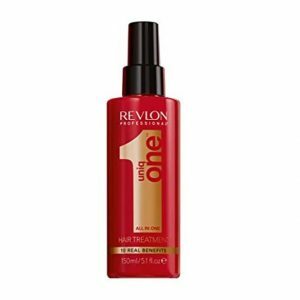 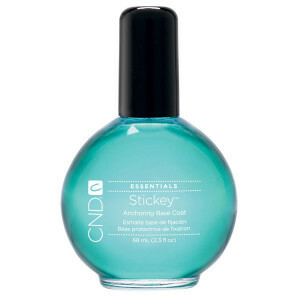 Instantly removes tacky gel residue after curing.